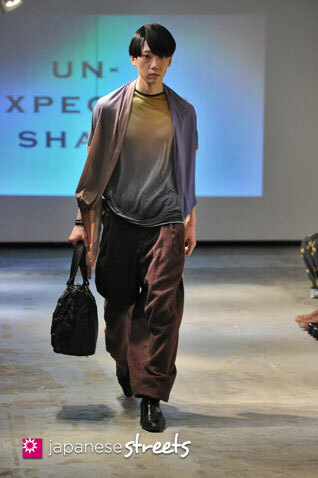 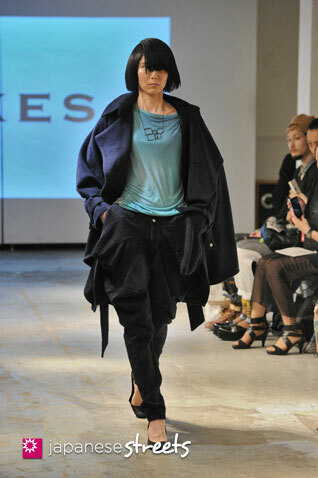 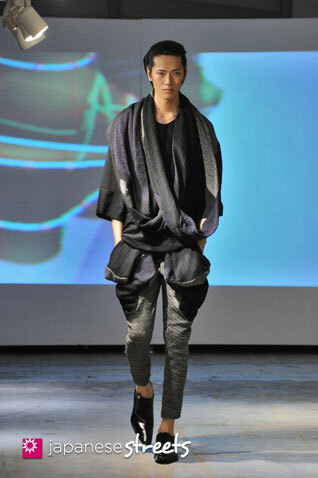 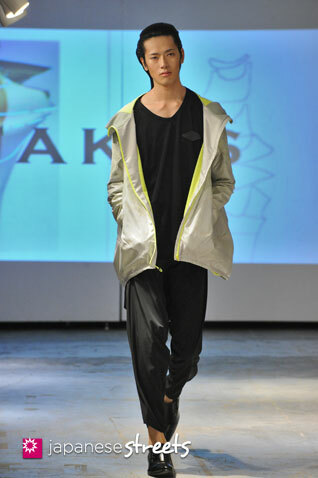 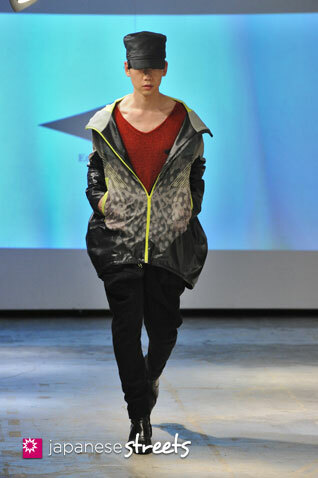 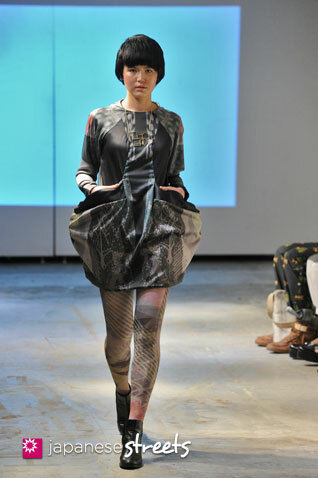 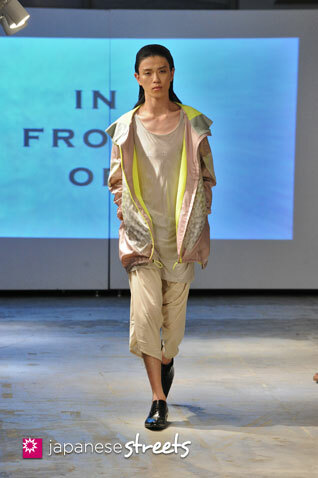 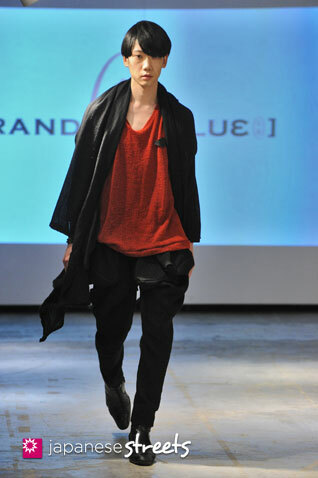 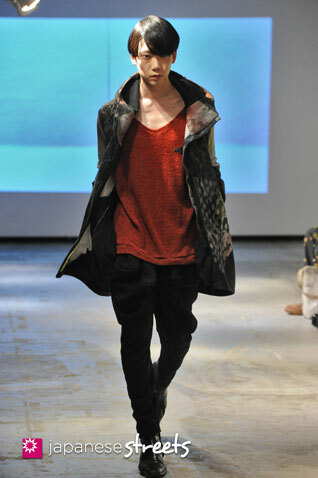 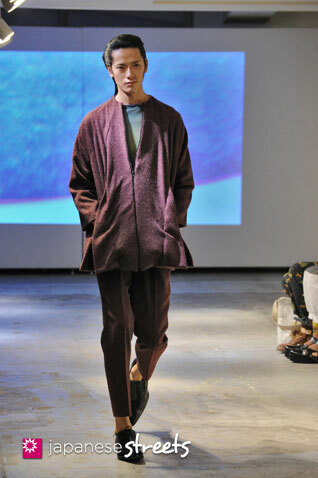 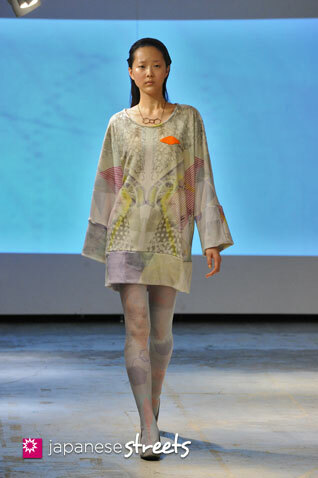 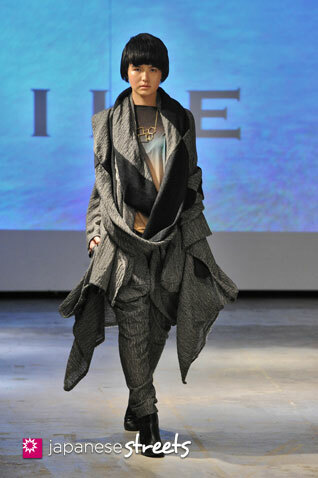 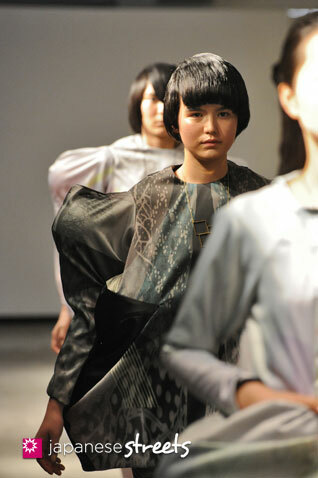 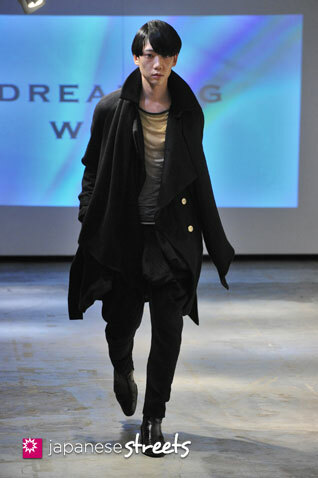 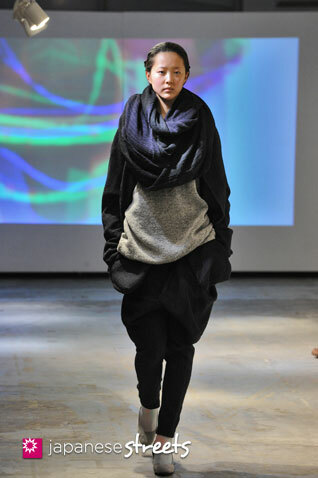 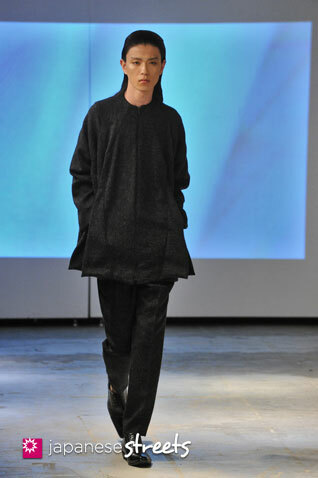 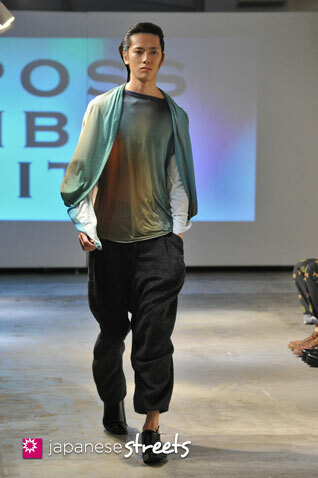 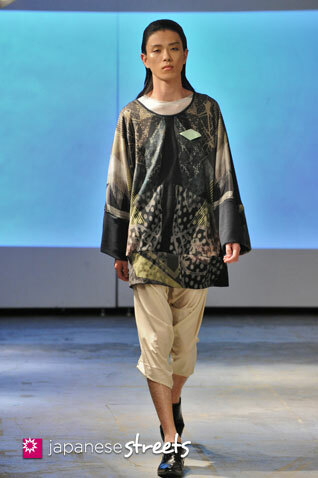 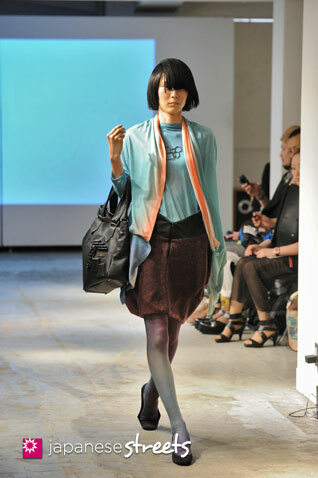 Autumn/Winter 2013 Collection of Japanese fashion brand Etw.Vonneguet on March 19, 2013, in Tokyo. 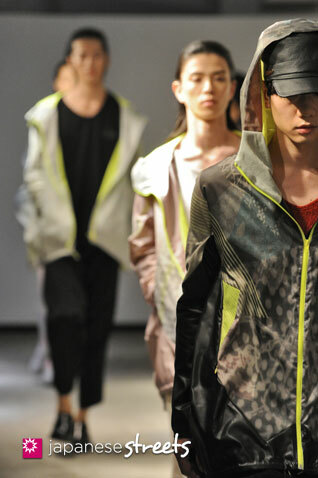 Can’t help but love that label name. 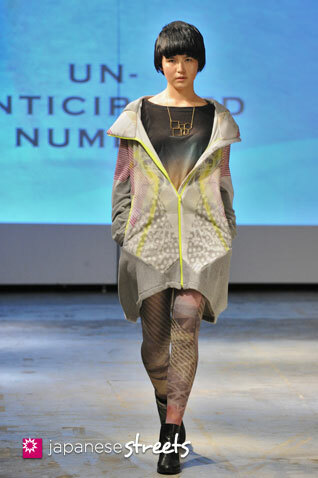 I take it the designer reads Kurt Vonnegut? 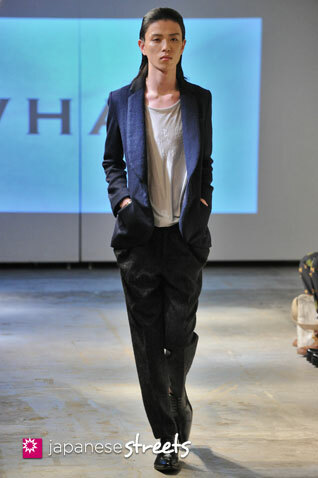 He’s probably the best thing to come out of my home state ever. 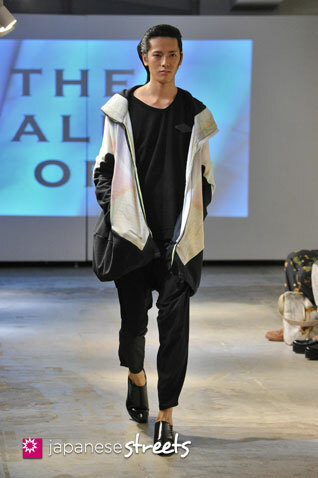 @Leah B.: Now you have made me curious about why Olga choose this name!